How Much Does Aluminium Window Grill Cost? In the days of old, a window grill was simply a dull vertical or horizontal iron bar design. Not only were their design plain, but also their cost was expensive. 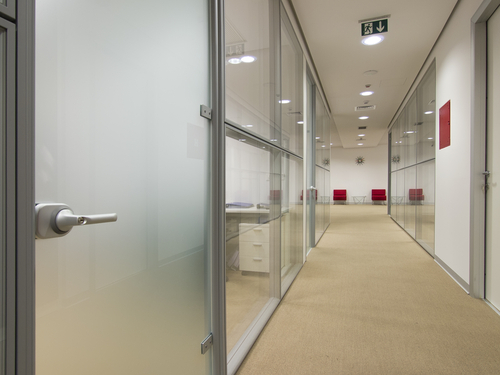 Advancements in technology such as metal bending and aluminium extraction has redefined the purpose, design and general aspects of window grills. Today window grills such as aluminium window grills are rich in design, attractive in appeal, low on cost and are fortified to provide enhanced security. This is achieved through the combination of protective low cost material and decorative looks. Window grilles in Singapore are available in various types and designs. You can find decorative window grill types that are fabricated with wrought iron to come up with a strong and elegant window grill. Unobstuctive invisible grills are another popular window grill type. It is made of thin steel. There is also a range of aluminium window grills, which come with various designs of lattice frames. These are preferred because of their rich design, appeal and general feel. They are “green” and environmental friendly. They are also elegant, simple and appealing to the eye as they come in a range of different sizes, colours and designs. Finding the right window grill at the desired cost in Singapore is not a hard thing today. There are many great options available to choose from. Additionally, you can also find a number of impressive customization options that will suit your individual design and security needs. Depending on a number of factors like size, material and design, your window grill will be available in a short time and at a low cost. This way you can have the desired window grilles at range that is within your budget for your hope improvement project. While Singapore offers window grilles fabricated from metal materials like iron and steel. However, these kind of metals tend to wear out, rust and require frequent maintenance. Exposure to the elements will leave your iron window grill rusty and unattractive. This will also affect it strength and the promise of a good fortified security. In the long run, you will have to repair bad parts or replace the whole unit all together should the corrosion have caused damage beyond repair. Steel and iron materials are generally heavy metals in feel and hence will cost you more to acquire. 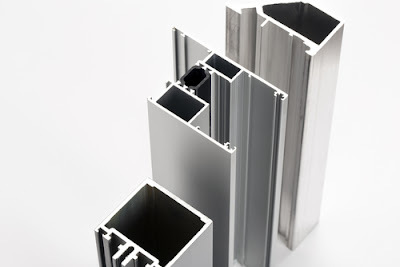 Aluminium is a suitable material for your window grill as compared to steel and iron. Aluminium window grilles are usually more appealing as compared to its iron and steel counterparts. 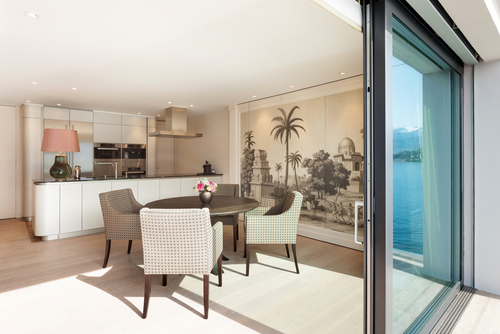 There are many reasons that make aluminium the most suitable material for window grills. Aluminium is generally lighter than other metallic materials. For this, the material is easy to bend into numerous impressive customized designs. 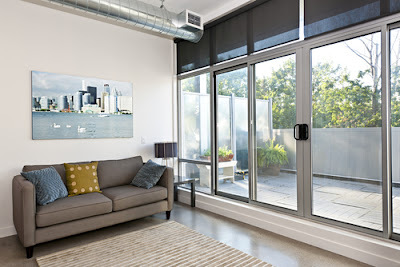 Also, because of this lightness, doors and windows grilles made of aluminium are easy to open or slide. Furthermore, they will not make annoying sounds as doors and windows whose grilles are made of heavy metal types. Aluminium offers an impressive resistance ability and robustness. it has a high mechanical advantage hence making it a strong barrier. Furthermore, there are some heavy-duty aluminium window grilles that are available and will guarantee the necessary security for your home and family. Aluminium window grilles are generally easy to maintain. Aluminium is resistant to effect of the elements, which makes it an impressive choice of window grill for those living in areas with adverse weather conditions or precipitation. Powder coating technology is also available to ensure that your aluminium window grill is durable. Spills on your window grill can easily be wiped out on aluminium grilles as compared to iron or steel grilles. Perhaps the most impressive thing about aluminium window grilles is its availability and affordability. Unlike iron and steel, aluminium is affordable and window grilles made of aluminium are of low cost. 1mm non-hollow Aluminium with bar will go for about S$8.80 per square foot while 2mm non-hollow Aluminium will go at about S$11.80 per square foot. Our range of aluminium window grills come in rich designs and elegant finishes to ensure that your home appeals to the eye. They are durable and strong to ensure protection. We have installed thousands of aluminium window grilles for Singapore homeowners and you can be assured that we offer good quality window grills at an unbeatable cost. Is Sliding Window A Good Option for HDB? Many people are interested with the sliding window. This unit has a lot of benefits for all homeowners today. This type of window can be installed in the HDB units in Singapore easily. It can be a great option for people who live in HDB unit. There are some benefits that you can get from this window. If you want to find the best window for your HDB unit, you may want to consider using this window. This window is available in some home improvement stores these days. Here are some benefits that you can get from this product. This is the main benefit that you can get from the sliding window. This window is very popular among many people today. Many HDB owners are interested with this window. They claim that they are able to improve the overall look of their HDB units easily when they are using this window. It is one of the best decorative items that you should purchase for your unit today. It can be used to improve the overall appearance of your HDB unit effectively. There are some sliding windows that come with different and unique designs. You can select the best one that is suitable for your needs. This is another great thing about sliding window. This window can be cleaned easily. You don't have to spend a lot of time for cleaning this type of window. If you don't have a lot of time for cleaning your windows in your HDB unit, you may want to consider using this product. This window can be cleaned easily without having any complicated procedures. You can simply prepare some important cleaning tools, such as soft cloth, cleaning supplies, and many other tools. It is recommended that you clean this window regularly, so you can maintain its quality. Some people want to install sliding window in their HDB units because of this reason. You are able to paint this window based on your needs. You can select the best painting color that is suitable for your preferences and needs. It is very easy to paint this type of window. If you want to have professional look, you may want to hire a professional painter. There are some painters who are ready to paint this window based on your needs. It is recommended that you paint this window with the right designs or styles. 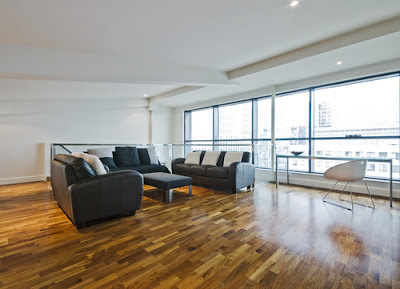 You can also contact your favorite interior designers. They can help you choose the right color for your sliding window. This is another reason why you have to choose the sliding window for your HDB unit. This window has simple procedure, so you can operate this window easily. It is very easy to use and operate this sliding window. It can be opened and closed quickly. You don't have to spend your time for learning how you can operate this window easily. Most sliding windows usually come with owner's manual. You can read this manual, so you can learn how you can operate this window safely. There are some safety procedures that you have to follow when you are planning to operate this unit. If you want to protect your families inside your HDB unit, you may want to consider using this sliding window. Some windows are made from metal materials. These metal windows are strong enough to prevent any criminal activities in your HDB unit. You can also increase the privacy in your HDB unit by using this sliding window. Don't forget to add a dark curtain to cover your HDB windows. There are some dark colored curtains that are available today. Sliding window can be a great option for you who want to increase the safety feature in your HDB unit. They are some benefits that you can get when you install the sliding window in your HDB unit. Installing this window should not be a difficult task to do. You need to consult with a professional window installer. There are some professional installers who are ready to help you install this sliding window properly. Contact your favorite window installer company that has some recommended sliding windows for all customers. This window can be a perfect choice for you who want to decorate your own HDB unit.